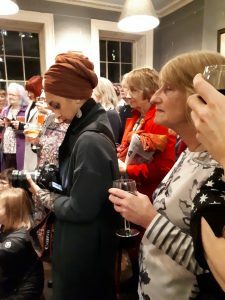 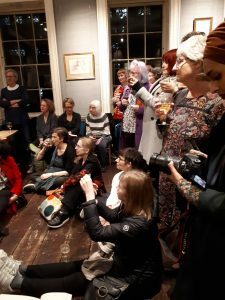 The Gradidge Room in the Artworkers’ Guild was packed to celebrate launch of London Undercurrents – poems about the hidden histories of London’s unsung heroines, north and south of the river by Joolz Sparkes and Hilaire. 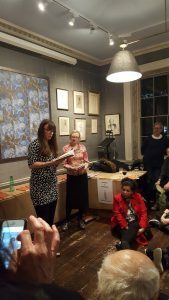 We had a good time and the books sold out! 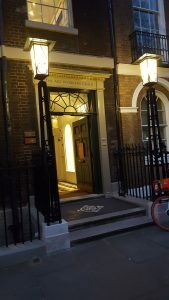 Many thanks to Elspeth Dennison from the Artsworkers’ Guild for looking after us on the night.